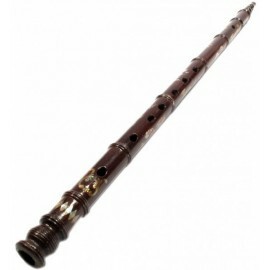 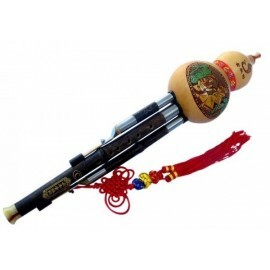 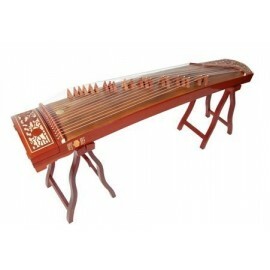 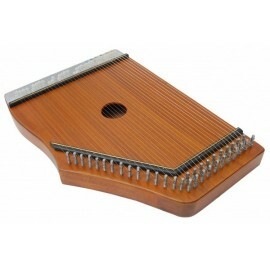 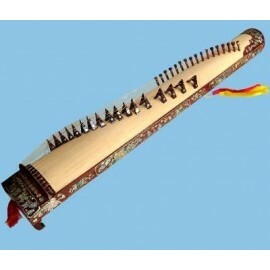 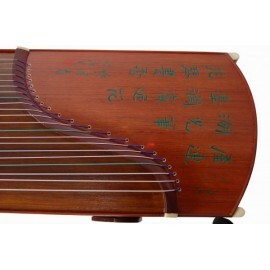 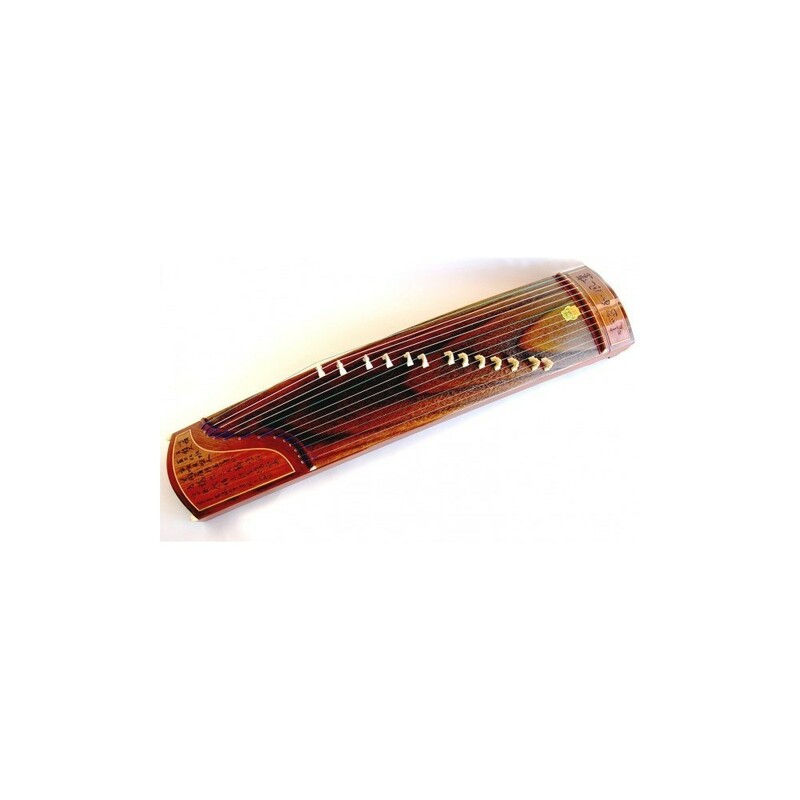 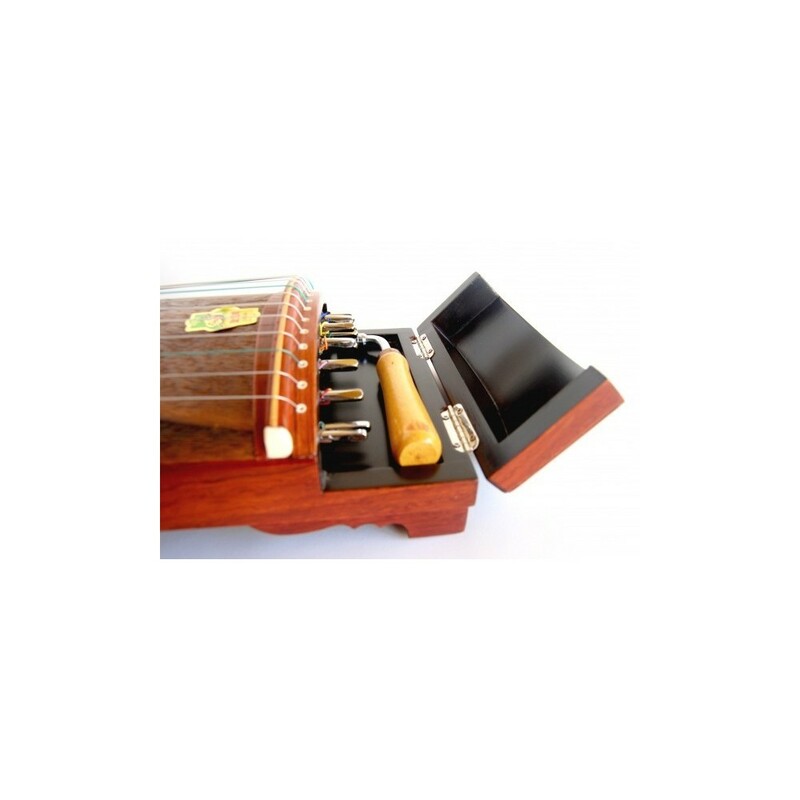 Chinese zither Guzheng small size is ideal for travel. 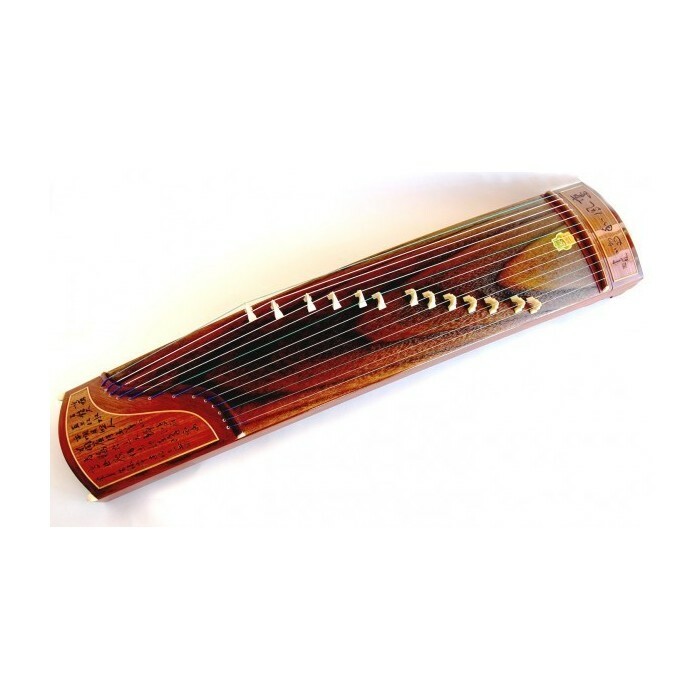 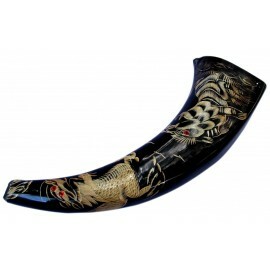 Its surface is made of wood from pawlonia trees. 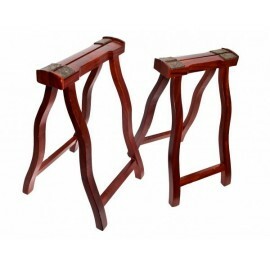 Measures: 85cm x 22cm / 33" x 9"